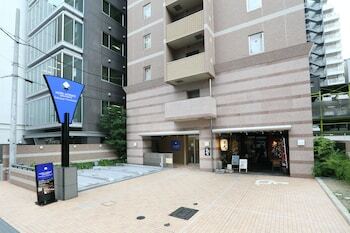 With a stay at Hotel MyStays Sakaisuji-Honmachi, you'll be centrally located in Osaka, within a 10-minute drive of Osaka Castle and Osaka Science Museum. Featured amenities include dry cleaning/laundry services, a 24-hour front desk, and laundry facilities. Self parking (subject to charges) is available onsite. With a stay at Isawa Onsen Hotel Heisei in Fuefuki, you'll be within a 10-minute walk of Shingen no Sato and Monde Winery. Free self parking is available onsite.